The ancient palace held a dark secret. Stories were told. Terrible stories. Kevin could not resist his curiosity about that imposing place. His rebellion against superstition began a journey that put the fate of the world in his hands. The truth will define his purpose. His quest must answer one question. Can the remnants of the past still protect the future? 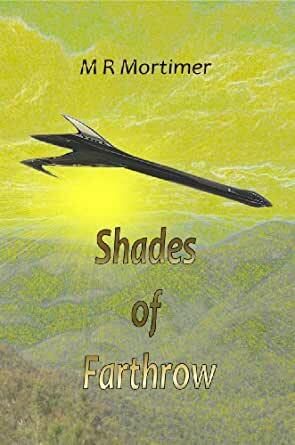 M R Mortimer is an Australian Science Fiction writer. He is an Anthropologist, and a former High School teacher. I bought and read this book a year ago and am surprised it has garnered no reviews in that time. 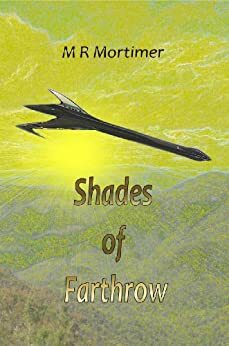 Every book deserves at least one review, so this is what I recall of Shades of Farthrow: It was a good read, reminiscent of Andre Norton's YA stories, and left me content with my expenditure of time and money. There is room for further adventures for the main characters, and I would not hesitate to pick up a sequel.